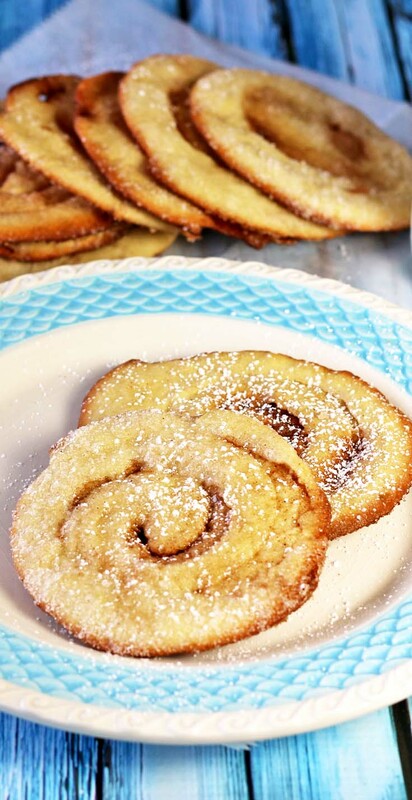 Combine milk, 2 tablespoons sugar, salt, and shortening; heat but do not boil, until shortening is melted. Cool mixture to lukewarm. Add yeast; stir until dissolved.... Chop your elephant garlic bulb in half horizontally. Drizzle the exposed cloves with olive oil and sprinkle with salt and pepper. Put the bulb back together, loosely enclose in foil and place in the preheated oven. 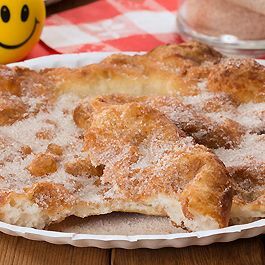 See more What others are saying "Elephant Ears: Make a crispy, sugar-and-spice bakery classic in a snap with Pillsbury refrigerated pie crust." 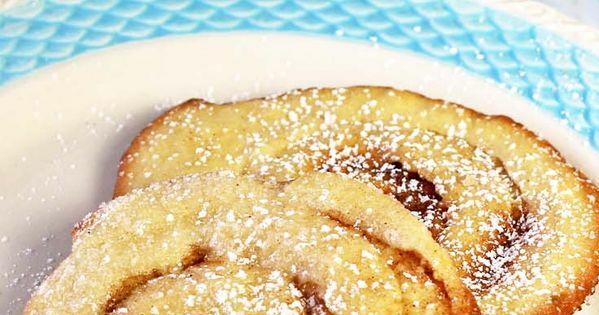 "Andi, former Betty Crocker Kitchens editor shares an easy way to create sweet, crispy elephant ears. Remove individual elephant ears as they are finished, as some many burn before others are baked through. Cool the elephant ears on a rack–the "public side" is the one that his baked against the pan.